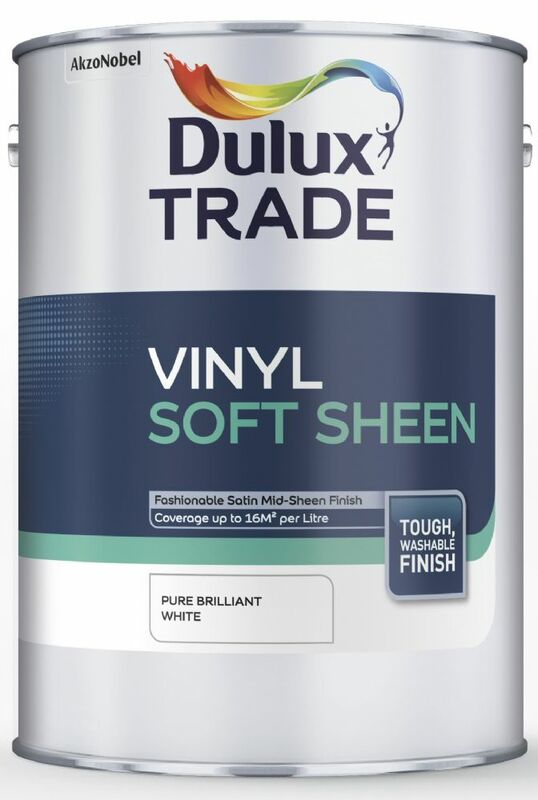 Dulux Trade Soft Sheen Products. Top quality, durable emulsion with a softer sheen than silk emulation. It is suitable for all interior wall and ceiling surfaces. Up to 16m² per litre on most surfaces. For our full range of soft sheen products enter "soft sheen" into the "Search Box"